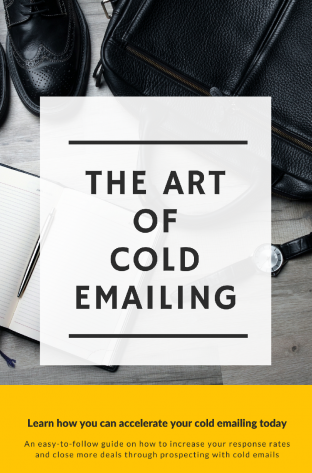 Cold email is one of the most powerful skills to have. Whether you are in sales, growth, looking for a job, cold email can help you build valuable networks and relationships. 13. Ending Thoughts, tips and bonus content! Enter your email below and confirm your subscription and it'll be in your inbox!